The Nigerian Institute of Town Planners (NITP), had after its 50th anniversary/47th national conference called for the constitution of the National Urban and Regional Planning Commission and State Urban and Regional Planning Boards as well as local planning authorities. 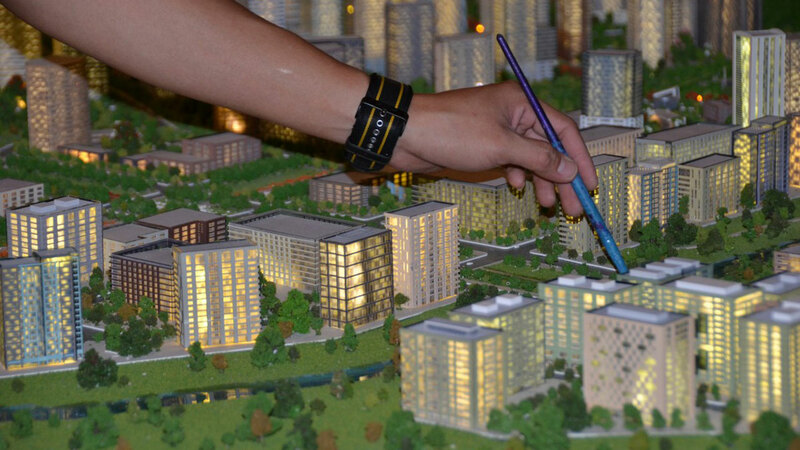 Following the appeal by town planners for the implementation of the 1992 urban and regional planning Act, the Federal Government has established a committee to study the provisions of the law and modalities to constitute the National Urban and Regional Planning Commission. 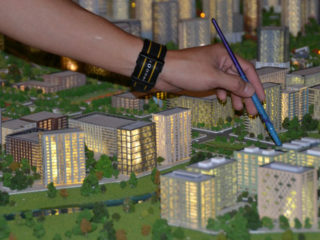 The commission is supposed to formulate national policies for urban and regional planning; initiate, prepare and implement National Physical Development Plan, regional and subject plans as well as establish and maintain urban and regional planning standard. The President, Town Planners Registration Council of Nigeria (TOPREC), Prof. Layi Egunjobi, who made this known at the 2017 Annual General Meeting of the Association of Town Planning Consultants of Nigeria (ATOPCON) in Lagos, said the Minister of Power, Works and Housing, Mr. Babatunde Fashola is showing a strong interest in the profession . According to him, the committee is expected to examine the provisions of the law in respect to the judgment ruled in favour of the Lagos State Government and advice the federal government on the way forward. Egunjobi also noted the challenges faced by town planning practitioners in the built environment and called for collaboration among the professional bodies, which will enable policy makers ensure effective planning in cities. NITP second vice President, Mr. Toyin Ayinde said the profession needs courageous leaders. “We need leaders who can confront evil practices, those who can set right deviant professionals, leaders who can stand against sharp practices and leaders who would look you in the face and tell you the truth,” he said. 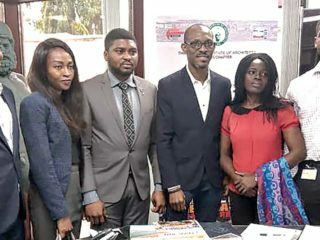 ATOPCON President, Mr. Olaide Afolabi who disclosed that membership has grown from 136 to 146 firms, lamented the lack of job for practitioners.